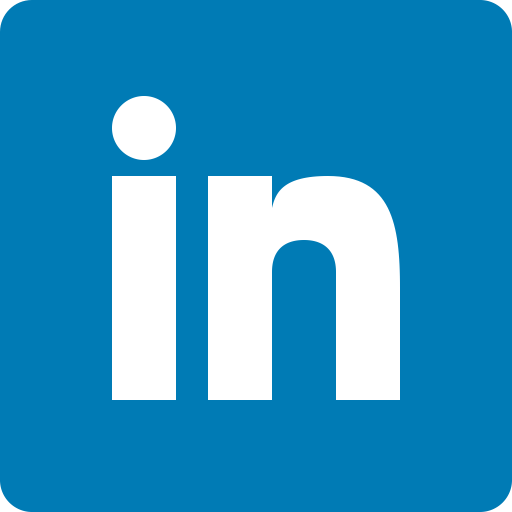 PIHRA Young Professionals exists to engage, equip and encourage young professionals who are actively working in or are interested in Human Resources. Sign up for YP email alerts! Authority and Title: What are we really after? The PIHRA YP Program is designed to invest in the future leaders of the HR profession, most importantly, giving them the opportunity to build a network within their own community, and with more seasoned HR professionals. 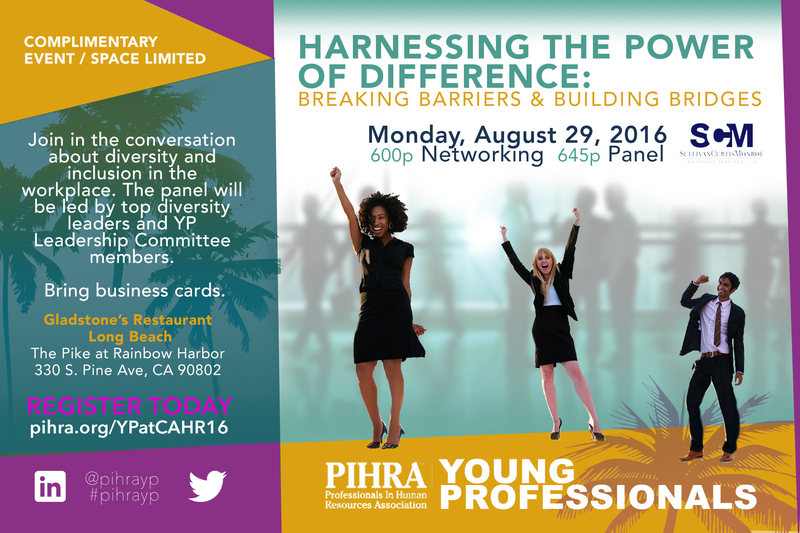 PIHRA YP provides the visibility and the tools necessary to help empower young HR professionals to become successful change agents. Check out what we've been up to in the greater Los Angeles area. How Can HR Be a Strong Driver in Changing and Improving Corporate Culture? At the 2018 California HR Conference,#PIHRAYP hosted an interactive workshop with Upright Citizens Brigade (UCB) for Young Professionals. The UCB Improv comedy teams routinely create funny performances on the fly. In this interactive workshop you’ll learn the comedy fundamentals that double as professional skills with performers from the Upright Citizens Brigade Theater. Experience how comedians use “Yes And” to upgrade communicating, and test practical tools to be more creative and productive with coworkers. You’ll leave this session with simple improv principles that will make collaborations at work exciting, rewarding and intuitive. It’s also fun! And no one will be forced on stage – we promise. We are drawn to authenticity. Think of being yourself as a tool to increase understanding, persuasiveness and trust. Everyone wants to be able to think fast, especially under pressure. There’s no substitute for preparation, but being present can help you roll with the unexpected in the moment. Plans and preparation are great just don’t let get in your way during a presentation. Being present helps you roll with the unexpected and keeps your presentations engaging. Participants learned how to build their resume and acquire tips on how to utilize their LinkedIn network to create new opportunities, strategies to market themselves to employers, tips on how to take their career to the next level, learn how to attract identify and pursue new opportunities. We learned about leadership styles and how to best position ourselves as leaders in 2018, and enjoyed our time at the Santa Anita Race Park. We networked and celebrated the end of 2017 together! The night featured an amazing magic show, followed by an inspiring time of speed mentoring with top HR professionals, networking, food and drinks! How to grow as a YP leader and work better together! PIHRA Young Professionals explored the transition from college to professional life! PIHRA Young Professionals met on Thursday, March 23 at the beautiful beachfront Bluewater Grill in Redondo Beach! We heard from renowned speaker and HR Coach, Pamela Green, as she guided and encouraged YPs to reach our career goals. The YPs gave back this holiday season and helped to bring joy to children in Orange County by volunteering with Orange County Toys for Tots. We celebrated our service with a mixer following the volunteer event. In August we joined the conversation with other young professionals about diversity and inclusion in the workplace. The panel was led by top diversity leaders and members of the PIHRAYP Leadership Committee and hosted in conjunction with the California HR Conference. In June we learned about the art of mentoring - how to create, develop, and build on the mentoring relationship all while enjoying appetizers and drinks brewed at Mumford Brewing Company in Downtown LA. 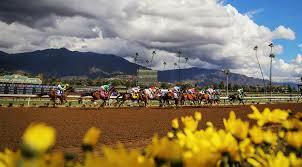 GETTING AHEAD OF THE PACK: PIHRA YP Day At The Races! The PIHRA Young Professionals gathered on Saturday, March 5 at the Santa Anita Race Track for Getting Ahead of the Pack: YP Day at the Races. Southern California’s finest HR Mentor Professionals discussed how they got “ahead of the pack”. The day was filled with chances to network with mentors and fellow YPs, and of course - enjoy the races! We mixed and mingled, learned from our incredible panel of HR experts, donated gifts to the Miller Children’s and Women’s Hospital in Long Beach, all while showing off our best holiday sweaters! The PIHRA YP Speed Mentoring event at CAHR15 was an incredible opportunity to quick-connect with senior HR professionals while learning about bourbon and bacon. Can you say chocolate-covered bacon? The event was a smash hit, complete with Thor selfies and an impromptu dance party. Young professionals walked away with new knowledge to apply to their career, and the mentors had a blast sharing their wisdom. We hope to see you all at our next event! PIHRA’s Young Professionals (YPs) launch event on June 25 was a tremendous success. We exceeded our expectations with over 90 young professionals and guests, including members of our wonderful PIHRA Board and PIHRA Location leaders. It was wonderful to watch everyone introducing themselves without hesitation, laughing, asking questions and sharing information and stories.